You can have multiple profiles set up and it is recommended that you create different user profiles if you sometimes wear glasses or contact lenses. 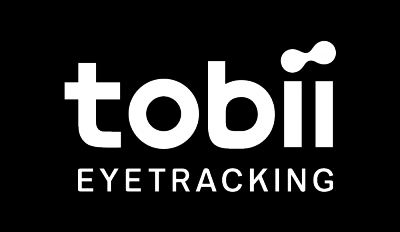 Press the Tobii Eye Tracker icon in the system tray and then on the user profile icon to get into the User Profile menu. Then press Create New Profile to get started. By clicking on Guest in the User Profile menu, a calibration can be quickly sorted out for a temporary user. The calibration profile will be stored as a Guest and your other user profiles is not affected. Please note that the Guest profile will be overwritten if you set up a new Guest profile. The guest calibration can also be launched by pressing: CTRL + SHIFT + F10. To change user profiles, scroll through the list of saved user profiles and select the one you want to use. To delete a user profile, simply click on the trash bin icon next to their profile name in the User Profile menu. Trashed it by mistake? Just press Undo.